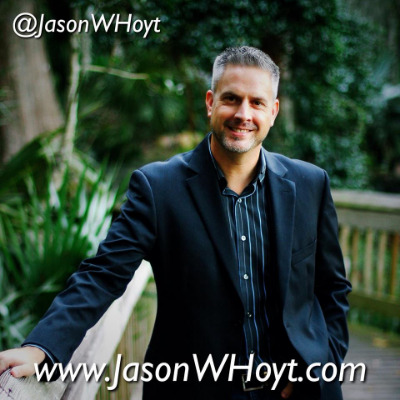 As one of the Tea Party Movement’s earliest organizers and founders, Jason W. Hoyt shares the benefit of his broad knowledge and experience and is readily received, embraced and enjoyed by audiences of all sizes, young and old. Employing a balanced mix of humor with colorful common sense anecdotes and serious details, Jason’s spiritual and motivational message reaches and relates to the broadest of audiences, from corporate to political. 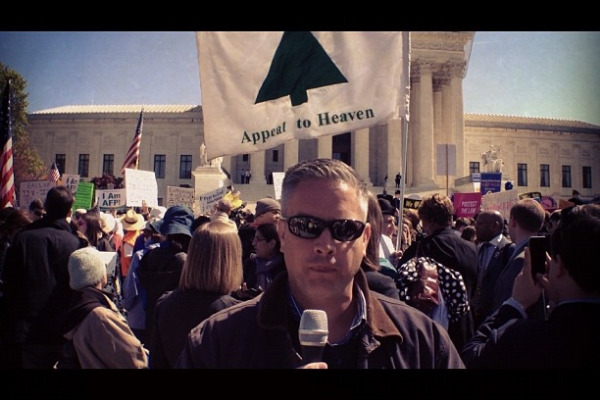 Reporting for Big Voices Media at the US Supreme Court. Speaking at the Orlando Tax Day Tea Party, 2010. As an expert in the Tea Party Movement with a firm grasp of the issues of the day and the common sense Constitutional solutions that are found in the basic principles of Liberty, Jason's opinions are often sought by print and digital media outlets alike to comment on and fill in the details regarding issues in the news and the key players driving those issues. If you'd like to request Jason speak with your group, participate in a conference call or for media requests, please fill out the form below or send an email request here. Interviewed by Greta Van Susteren on Fox News. Interviewed Stephen K. Bannon on Breitbart Radio. Interviewing Tim Phillips, President of AFP. Interviewed by Glenn Beck on The Blaze TV. Interviewed on Local Fox 35, Orlando. 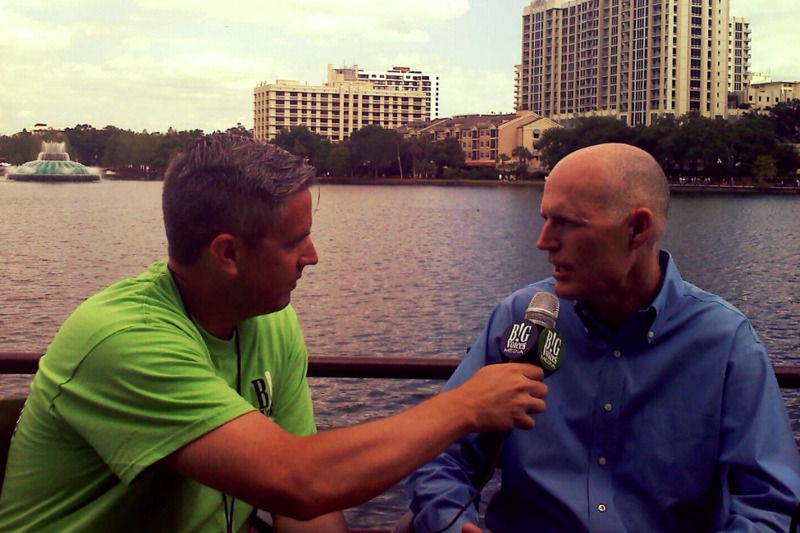 Interviewing Governor Rick Scott of Florida. Emcee of event in Tallahassee, FL.